Moses is a major figure in Judaism, and one whose teachings have been respected by many other cultures. The Ten Commandments and other laws that Moses received from God on Mount Sinai helped to form the moral and legal framework for our modern civilization. Moses is the archetype of a great leader. He is driven by God's higher purpose, but at the same time he tries to protect members of his community from divine wrath. Throughout his life, Moses worked not to enrich himself at the expense of others, but to help all people to prosper. Millionaires of the Bible Series. 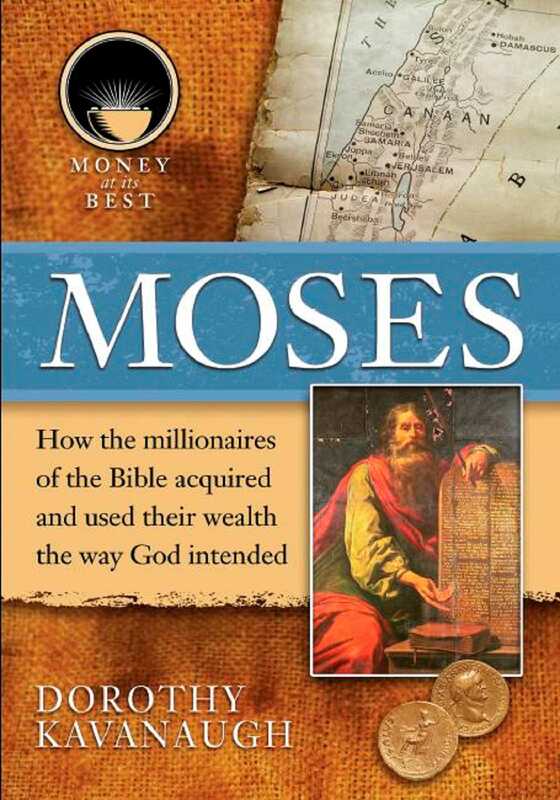 The series Money at its Best: Millionaires of the Bible examines the lives of key figures from biblical history. The books in this series draw on the Bible and other religious writings, as well as on legends, folktales, and the work of modern scholars, to show how each of the people profiled used his or her wealth or privileged position in order to make a difference in the lives of others.